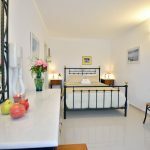 Mykonos Hotel Nazos accommodation offers budget, standard or luxury accommodation rooms with sea and town view with a small bar breakfast area for your early breakfast or late drink before your night out in Mykonos town. 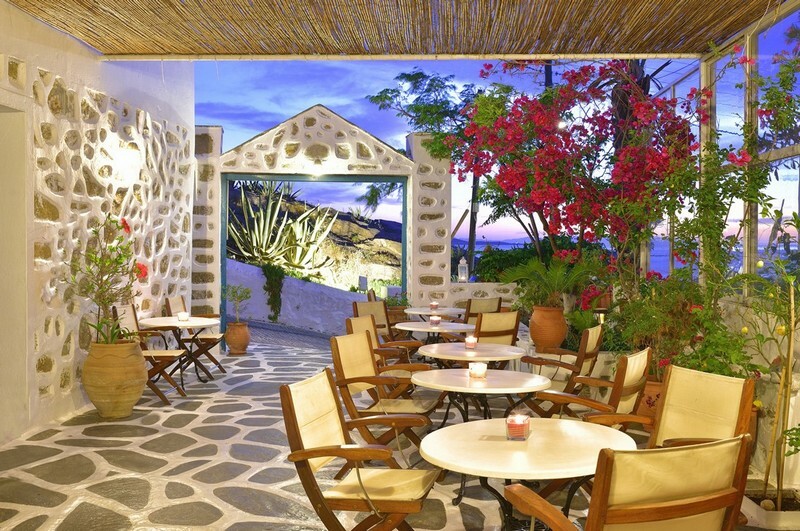 Mykonos Hotel Nazos is one of the last family-run Mykonos hotel accommodations in Mykonos Town. 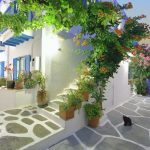 Mykonos Island is full of luxury hotels and most of them are called boutique hotels or resorts or small luxury hotels or even guest houses, apartments or just budget rooms and all of them have something special to offer all travelers that choose Mykonos for their holiday destination. We at Hotel Nazos respect more than anything else your vacation and we always try to be there for your needs. That’s why we are trying hard to provide a truly relating stay and accommodations that offer good value for your money. The Nazos Hotel is a 3 minute walks from Mykonos town – down the hill just a perfect place to stay and spend your holidays on Mykonos! 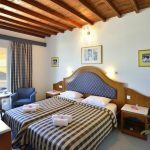 Hotel Nazos is located in Mykonos town overlooking the bright blue Aegean Sea and stunning Cycladic landscapes, within walking distance of the charming old Mykonos town center, with its tiny houses and maze-like streets, bars, shops, taverns and mini markets. 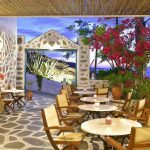 The Hotel, which is renovated almost every year, is comprised of 12 stylishly designed, double hotel rooms and two single hotel rooms that are ideal for those who are looking for comfortable accommodations, walking distance from Mykonos town, but without bar music ruining your sleep. The family of Hotel Nazos on Mykonos has, for years warmly welcomed guests from all over the world with the typical friendly Greek atmosphere and hospitality no matter your personal preference about how you may enjoy your life. All our guests become a part of our family, a part of our life. The hotel Nazos is a true family-run property and has been built according to the local Mykonos architecture by the owner Nikos and offers accommodations, with modern comforts and facilities that will make you feel at home. Free Wi-Fi Internet access is available in all the rooms. Attentive service combined with the excellent location in Mykonos town makes the Hotel Nazos a perfect destination for truly relaxing vacations on the island of Mykonos. The owners, Nikolas and Kaliope, are the parents of four children: Maria, Apostolos, George and Sophia. Maria now owns a small traditional hotel, the Hotel Galini, just few seconds away, with 7 double rooms. Apostolos is an architect and his office is on the island. George runs the Hotel Nazos with Sophia and you may always ask him about anything. The character of the Hotel is modern Greek with traditional white walls and green and blue doors and windows with 14 hotel rooms, yet with all the facilities you can ask for, so if you like a not so luxury and expensive hotel accommodation but with all the modern comforts decorated in the Greek style, and you prefer a personal approach, then our place is your hotel to stay. 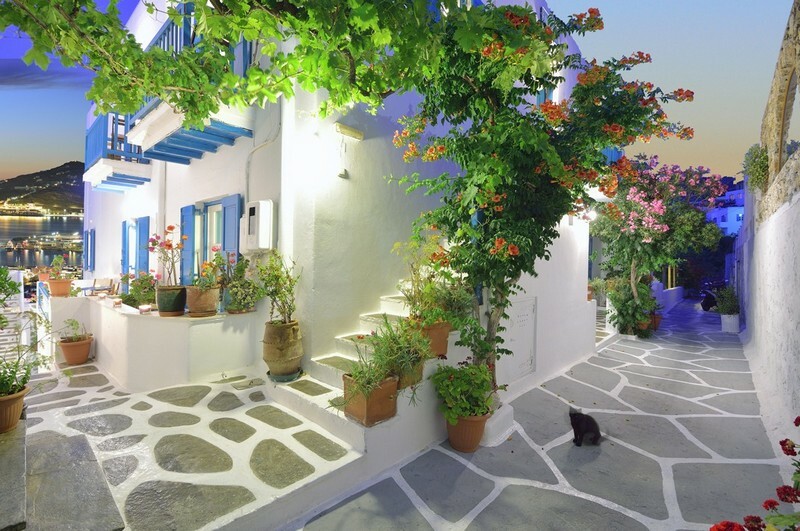 Our small but friendly and inexpensive hotel in Mykonos town is the best choice for you. The hotel is situated in Mykonos, close to the old port and harbor for Delos Island. It is only 100 meters from the main bus station – “Fabrika” square – where you have access to all the buses to all the beautiful beaches. Check our webpage map. The views are awesome from the rooms that face the town of Mykonos and the sea. All the other rooms have a side view from their balconies or verandas and some of them have a direct sea view. You may choose your room from our online system and you will not be charged. Do your booking directly with our online service and we will offer the transfer for free upon arrival! On the next pages you may see some of the non-professional Hotel pictures and photos for Hotel Nazos, as well as how you may come to the island of Mykonos by plane or boat, the bar area where you may have breakfast or a drink later during the day, as well as the formal prices that the hotel rooms cost. 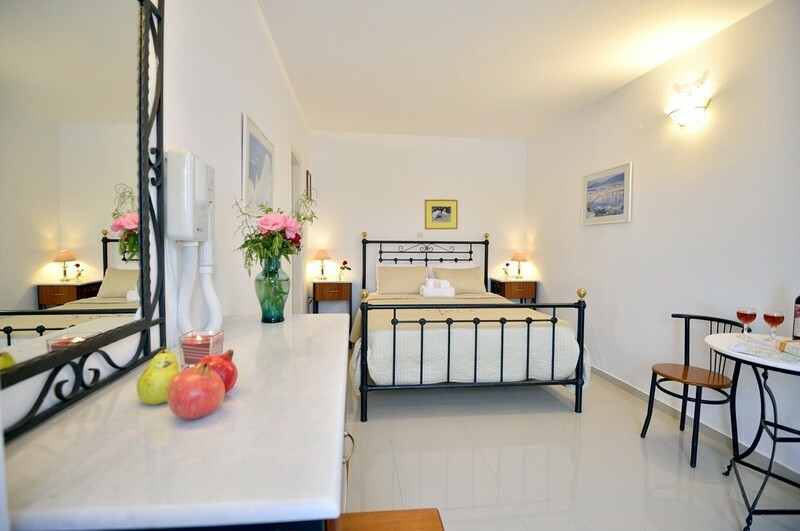 In our online system you will get even better prices and all the choices of rooms. THE FREE TRANFER ( from 08:30 to 24:00 ) FOR ALL THE ONLINE BOOKINGS THAT ARE MADE ONLY FROM OUR WEBSITE !